Отель Impression Mount Emei Hotel находится в городе Emeishan. 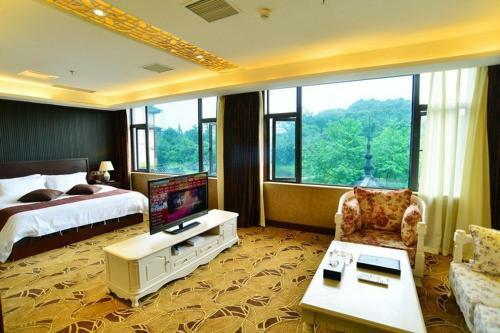 Offering a hammam and indoor pool, Impression Mount Emei Hotel is situated in Emeishan in the Sichuan Region, 400 metres from Baoguo Temple, Emeishan. Guests can enjoy the on-site bar.